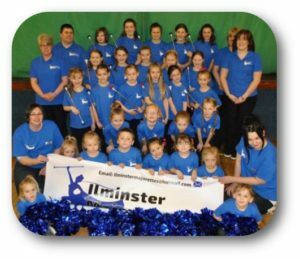 We are delighted to announce that the Ilminster Majorettes will be joining us again this year. They will open the festivities in the main arena at 10am. 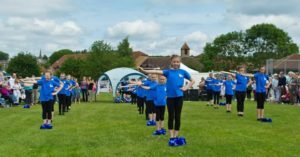 They will be performing several routines and deserve our support for brilliant, energetic and technically challenging performances.